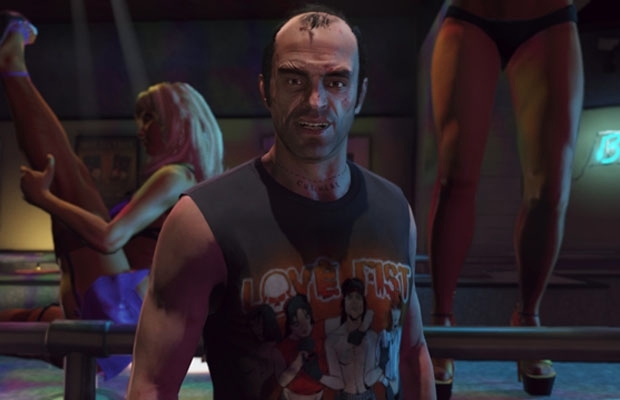 Nearly a month and half away from its release, Rockstar Games continues the heavy promotional push for its Game of the Year contender: Grand Theft Auto V. The publisher left gamers with lockjaw after unveiling its gameplay trailer weeks back. 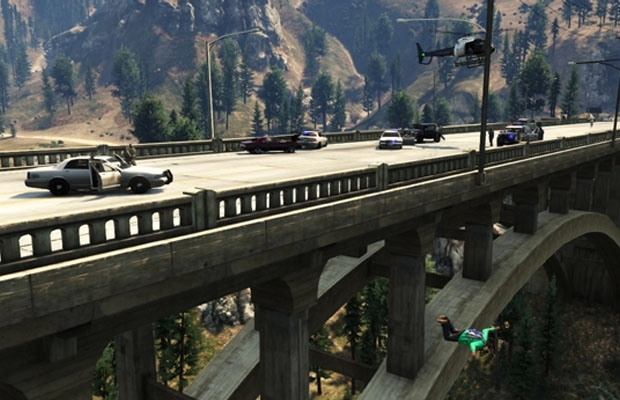 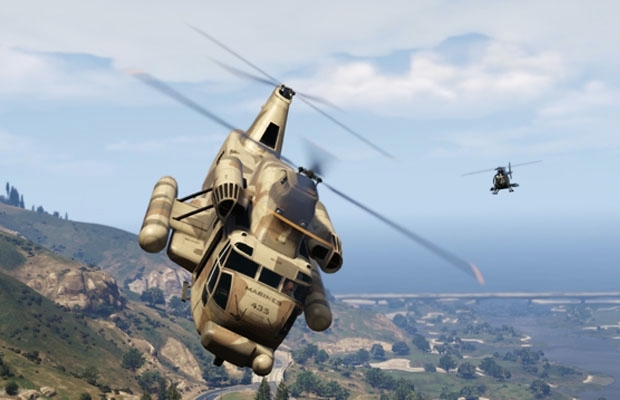 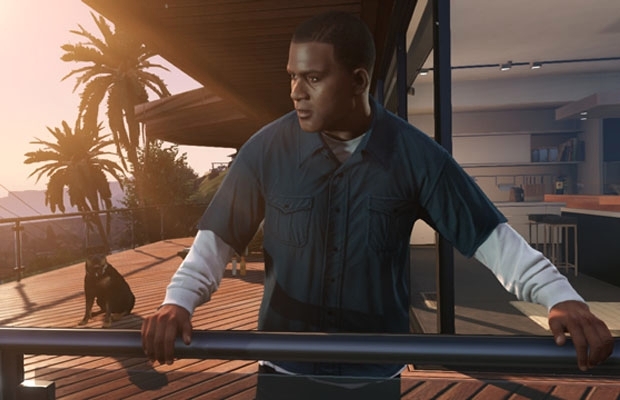 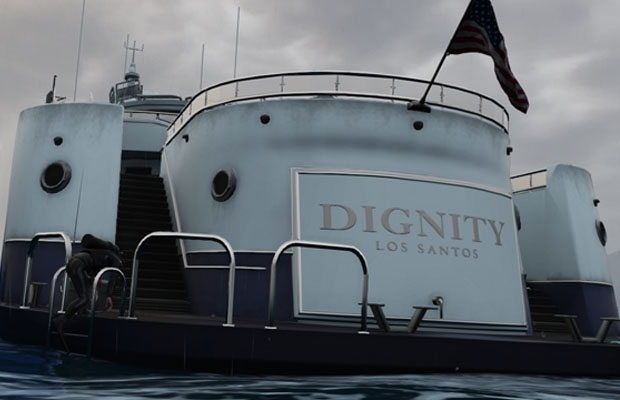 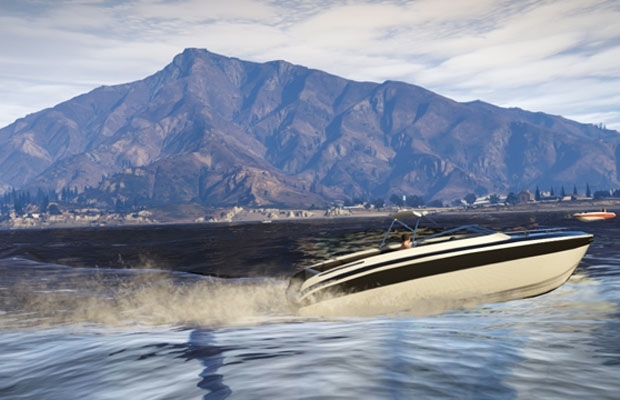 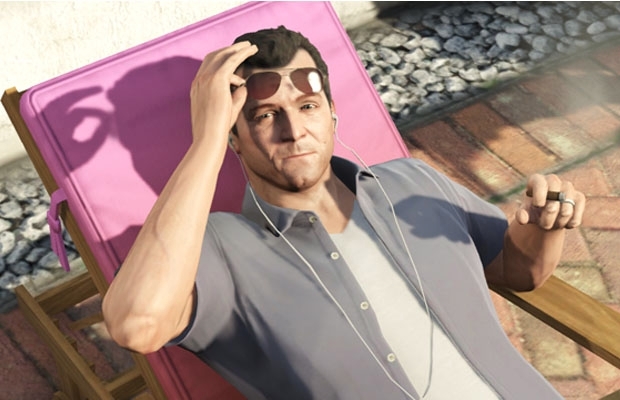 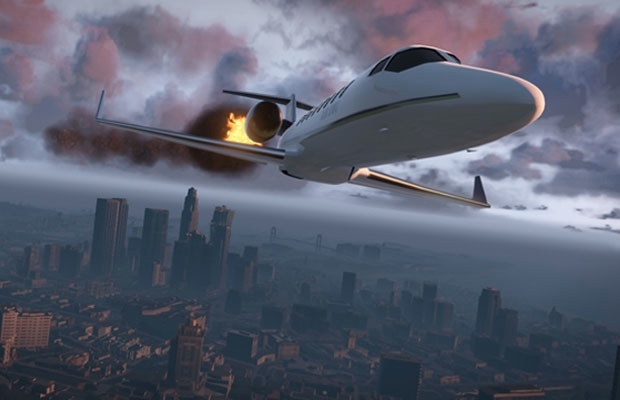 Now the company has decided to drop these new GTA V screenshots for your viewing pleasure. 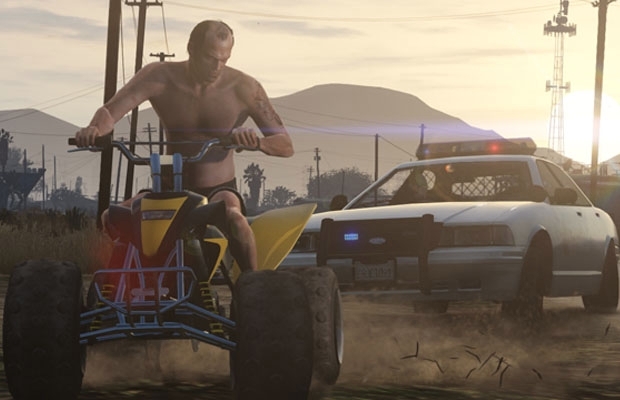 Beautiful landscapes, heavy-duty vehicles, and strip clubs—this is what you call gaming heaven. 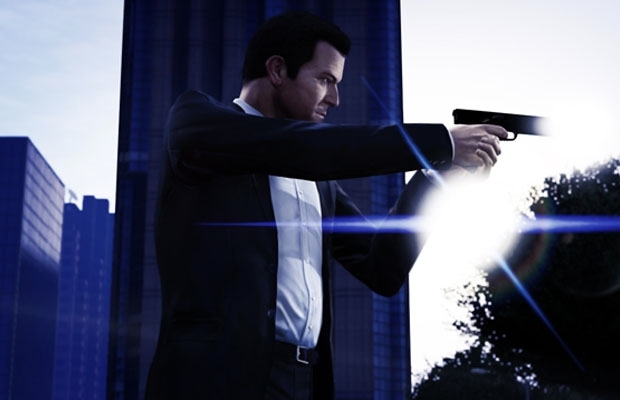 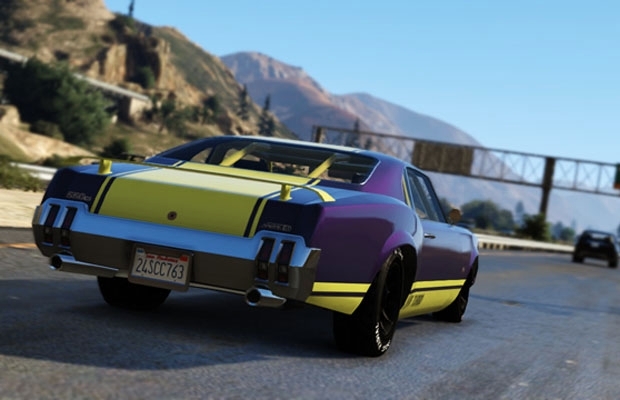 Browse through the GTA V gallery below.